When it comes to soccer betting, Bestpredictions.info is the leader in the entire industry. Other people have their pretend magic formula that they somehow created, but we did all the work for years and years in order to create the perfect system that has helped us to earn a lot. Learning the secret to soccer betting cost us a lot of money and required that we spend a lot of time focused on this. 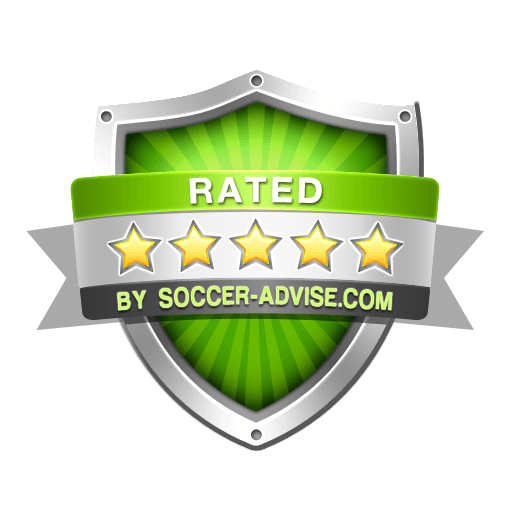 Now you can benefit from our testing and all the hard work so that you can get the best soccer tips that you need without spending the same amount of time and money. For just a fraction of what we paid in order to do this, you can get the exact match we're betting everyday. We are giving you the opportunity to win big. Choose a betting type and let's win together. Bestpredictions.info only releases 1 Asian Handicap tips a day and 1 Under Over tips a day.. Each tip from Bestpredictions.info is carefully selected by our full-time professional soccer tipsters to maximize and guarantee our members profits.